Utale Outdoor offers adventure and recreational travel and activities within Malawi and the Southern Africa region. We curate fitness oriented activities and adventure travel that showcase the warmth, beauty and diversity of our lovely continent and its people. We are also storytellers, documenting the continent’s beauty, her people and their cultures, architecture and art among others. 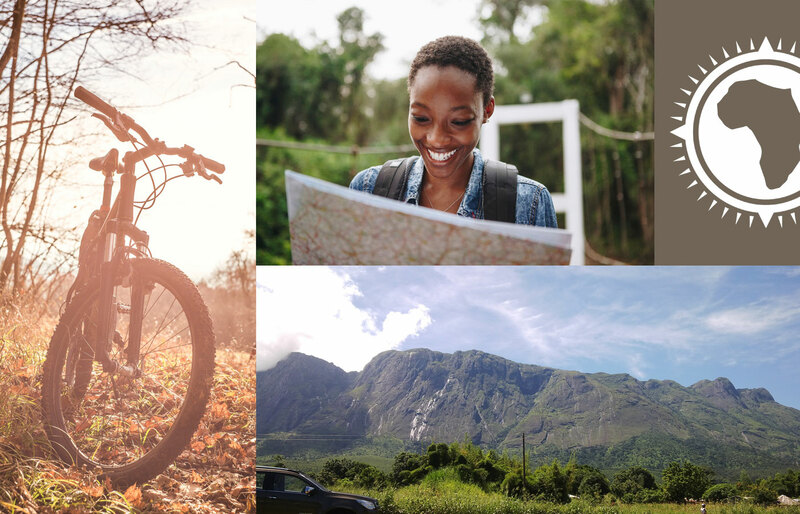 Be it by foot, bike or car, on the beaten track or unexplored trails, Utale Outdoor puts together exciting and active excursions and adventures in and around the region’s picturesque locations. We incorporate into our packages, the little known secrets and diverse landscape – mountains, forest and lake – as well as rich cultural heritage that Africa and her people have to offer. Be on the lookout for travel and adventure destinations and dates! Have a question about our packages or have an excursion suggestion? Or you just want to say hello? Send a message!